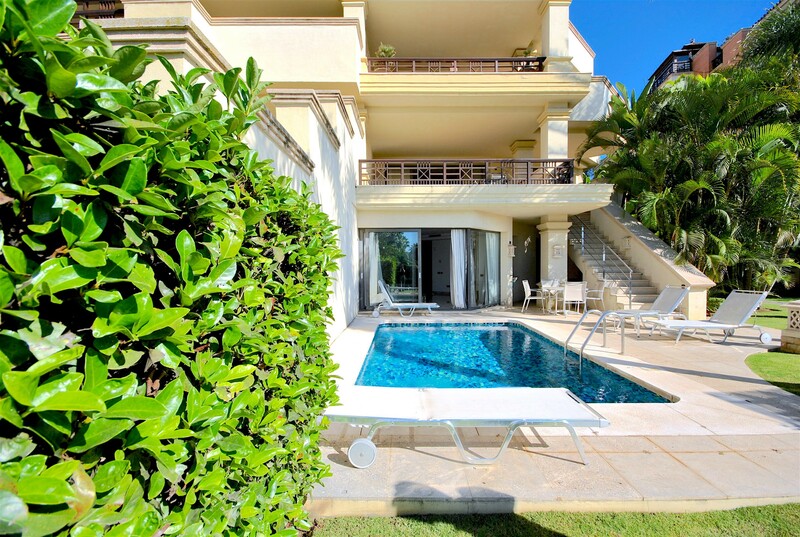 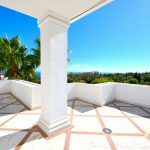 Impressive duplex ground floor with own pool in a luxury development in Puerto Banus with direct access to the beach and amazing sea views. 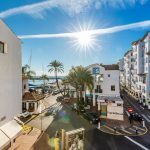 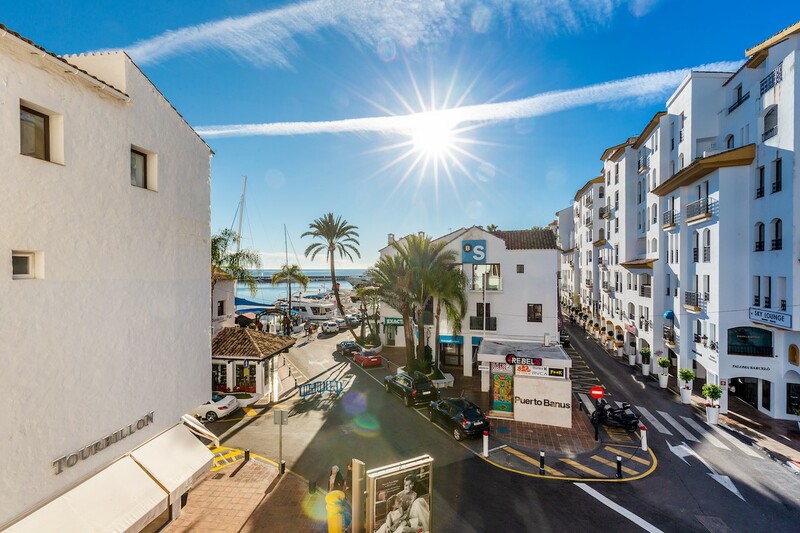 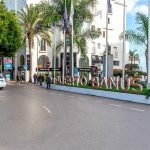 Impressive fully renovated corner unit apartment apartment with sea views in the heart of Puerto Banus harbour. 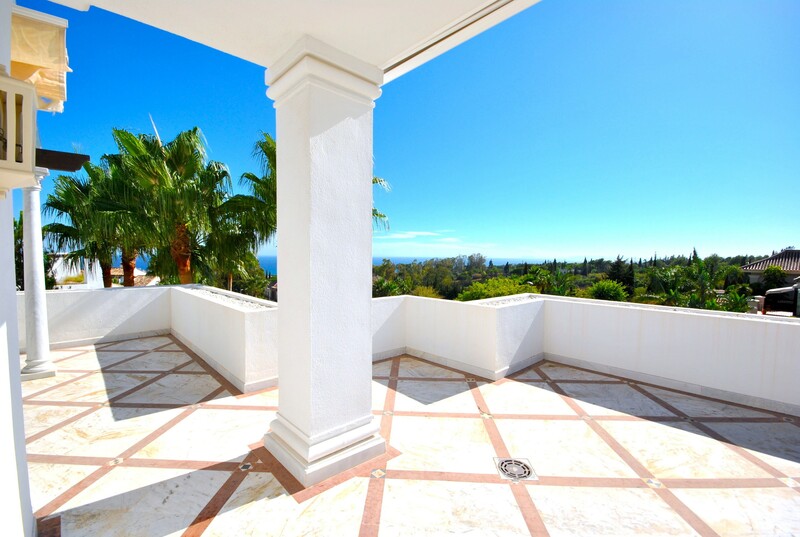 Beautiful 3 bedroom southwest facing elevated ground floor apartment in Condado de Sierra Blanca on The Golden Mile. 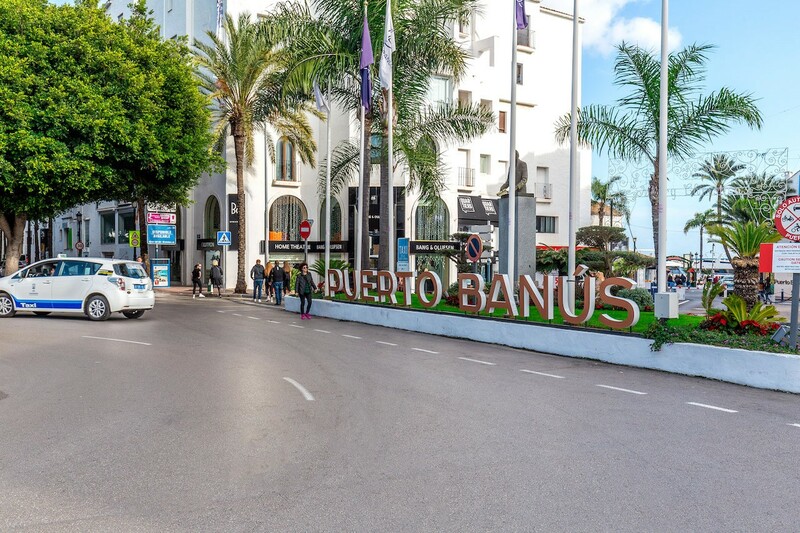 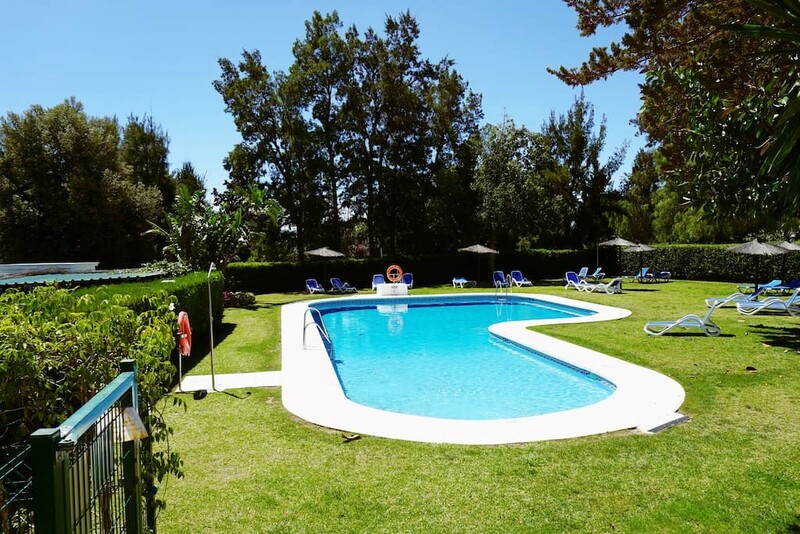 Nicely furnished, cosy 2 bedroom middle floor apartment in quiet area in La Quinta.